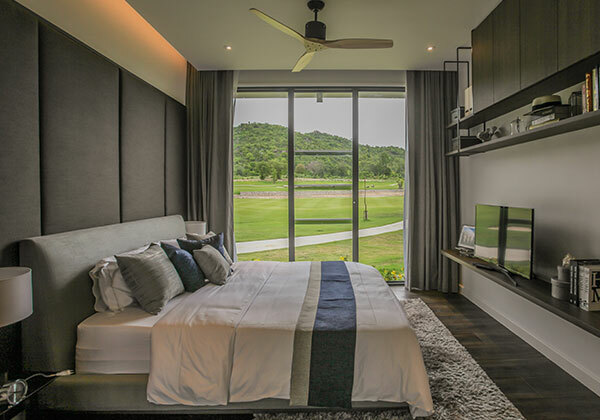 Exclusive luxury apartments and golf course pool villas come with round the clock hospitality at an accessible price. 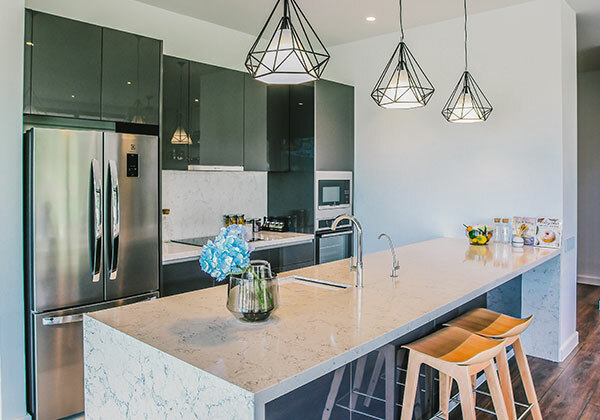 Our on-site team ensures you have a full vibrant lifestyle within a like-minded community. 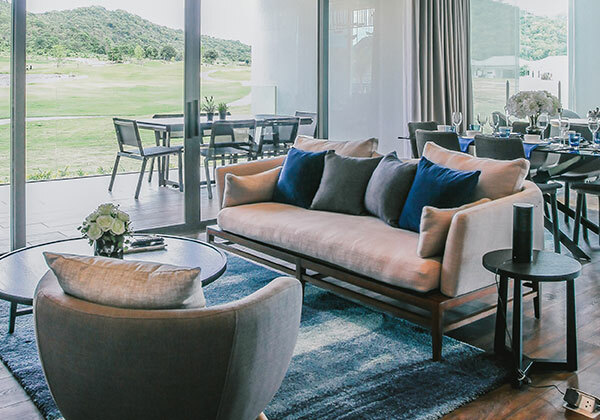 Set in 14.5 rai (equal to 23,200 sqm) next to the only European PGA Golf Course in Asia and with excellent transportation networks to Hua Hin and Bangkok, Sansara is a mix of luxury living and 5-star service ideal for people looking to spend time with an active community. 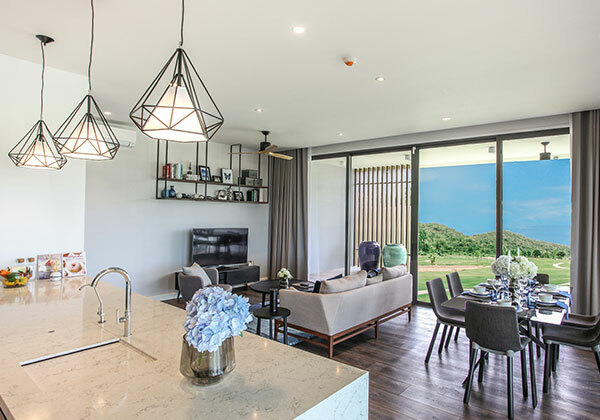 Our on-site show villas and apartments are now open and available for you to experience. Please contact customercare@sansara.asia to arrange a viewing and to find out our special early rates and packages. Live the life you love at Sansara with a dedicated, English speaking team who work tirelessly to ensure your needs are met. 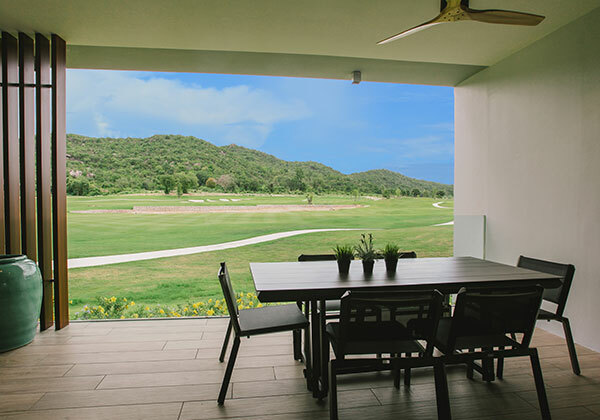 Our accommodation is right on the only European PGA Golf Course in Asia, the world famous Black Mountain Golf Course. The incredible beauty and serenity of our location makes it a wonderful place to wake up to every morning. 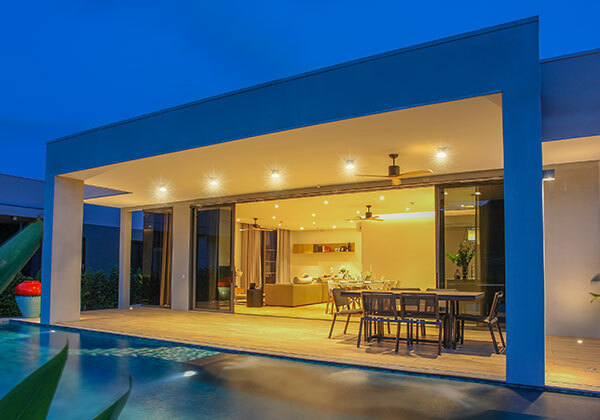 All of our homes are fitted with the latest in voice activated home automation systems. Sansara provides convenient access to wellness facilities, quality health care and vibrant activities for you to keep healthy and maintain a balanced lifestyle. See our section on Lifestyle->Wellness for more details. Arranging and renewing visas in Thailand can be a complex and time-consuming task. Our Sansara Executive Concierge team will help demystify this process and make it a breeze. The cornerstone of Sansara is the active, like-minded community we are building under the stewardship of our Community Development Manager. We feel that bringing luxury living into your home is an essential ingredient to living the life you love. We invite you to view our Sales Gallery to see exactly how this philosophy translates into astounding accommodation. 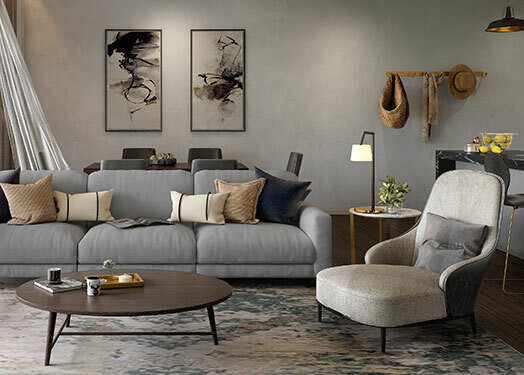 As a developer that doubles as an international distributor of high quality materials has its benefits, all of Sansara is built using only the very best materials. Sansara guarantees to buy your property back for the same value that you purchased at any time to give you financial peace of mind. 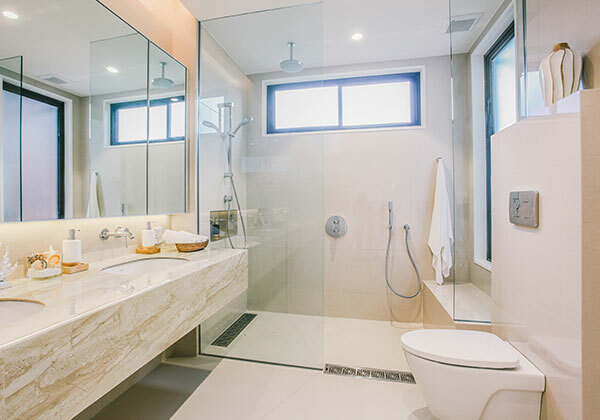 We provide a complete holistic service which includes taking care of all the maintenance of your property so you can focus on living the life you love. We have a wide range of unit types and sizes to suit a variety of budgets all using the same quality of materials and finishes. On-site security is paramount to ensuring our residents have total peace of mind, therefore we implemented a triple layered security solution comprising of: standard patrol, high-tech perimeter laser security linked to a 24/7 Securitas Operations Center, and finally a home automation security system under each residents’ direct control. 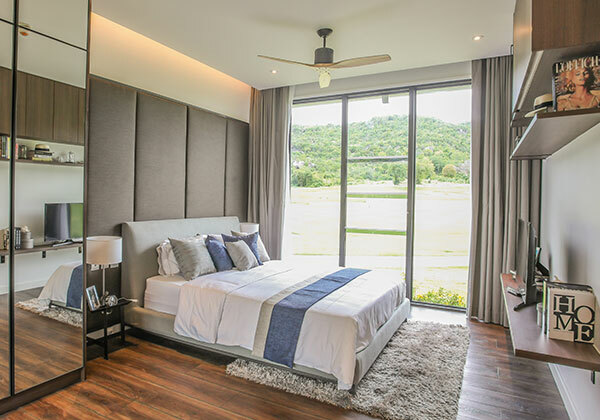 "Sansara is the place to escape the hustle of an urban lifestyle, to experience the healthy air of Hua Hin and to let your mind expand as far as the eye can see." 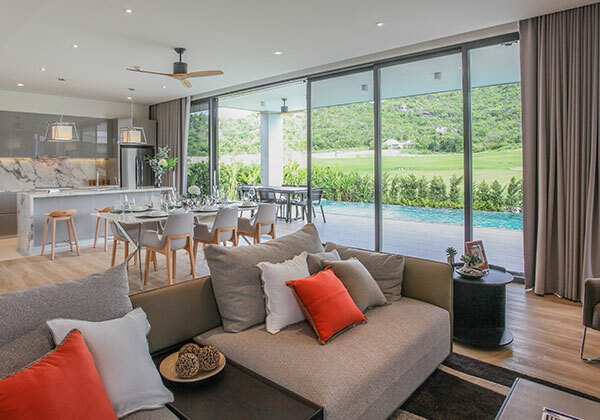 If you are looking for the complete package then a Pool Villa is an excellent choice, the freedom to join the community when you please but also the privacy to relax in your own oasis from the world. 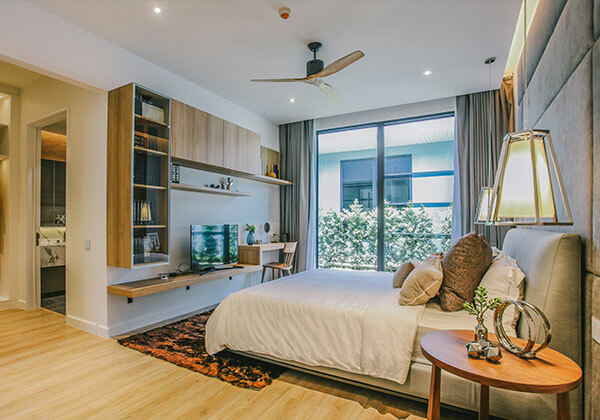 For those who want luxury, style and a thriving community the Sansara Apartment is a great option. With full access to all the facilities and services you will feel part of something unique and special. Our residents are the essential ingredient at Sansara. Our focus is on building strong communities of like-minded people that will be an inspiration to everyone. Being at the doorstep of a world class PGA golf course doesn’t hurt either! Whether you yearn to speak a second language, create a masterpiece, or just improve your backhand, Sansara’s on-the-ground operations team is dedicated to finding and introducing unusual and fun learning opportunities. Thailand is famed for its incredible service. Sansara is taking this further by ensuring your every need is met in a luxury hotel style environment. We have a consistent team of highly trained and capable staff that you can know and trust to give you complete holistic service. We take inspiration from the outside when designing our inside. The organic touches and open plan spaces mean you can feel rested and relaxed at any time of the day. 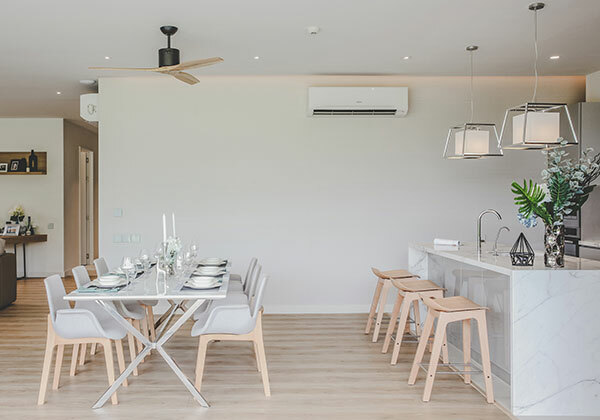 Our design is influenced by modernist principles in a clutter free environment allowing you to live a more fulfilled life in our luxury apartments and golf course villas. 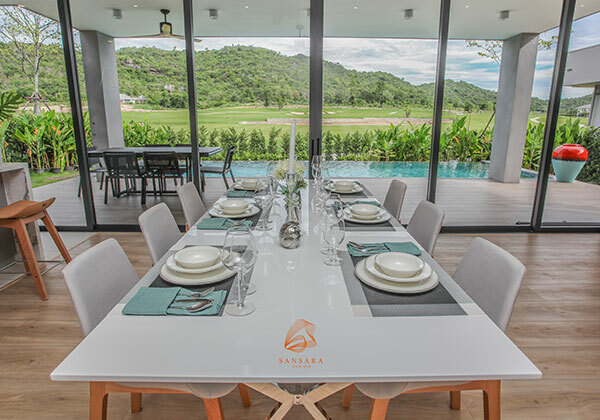 We would like to keep you informed on the progress of Sansara as well as occasional communications of news and discount offers for our Villas and Apartments. Yes please, I would like to hear more about Sansara, discounts and relevant news. No thanks, I don't want to be informed of progress and discounts. Website and Branding byLIQUID Branding.